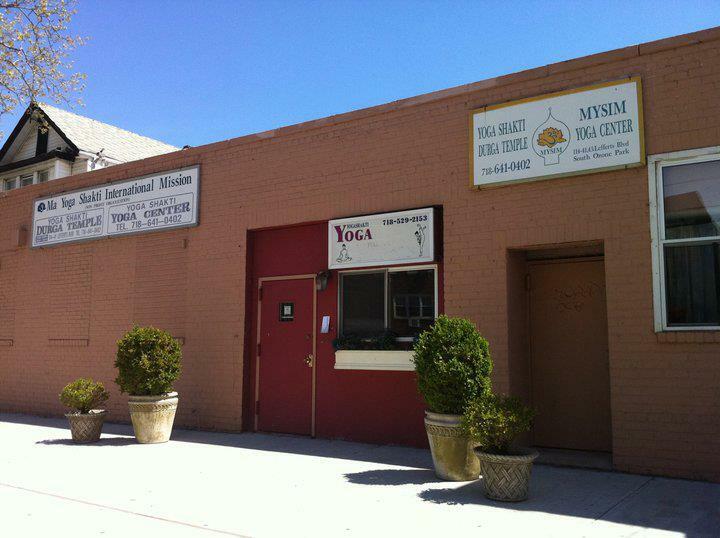 The temple is a non-profit organizations established worldwide by H. H. Ma Yoga Shakti Saraswati to teach the essence of yoga, meditation, and spirituality to all those who seek guidance.The New York Ashram is located in Queens NY, close to JFK airport. It has a large temple and yoga hall inaugurated in 1992. 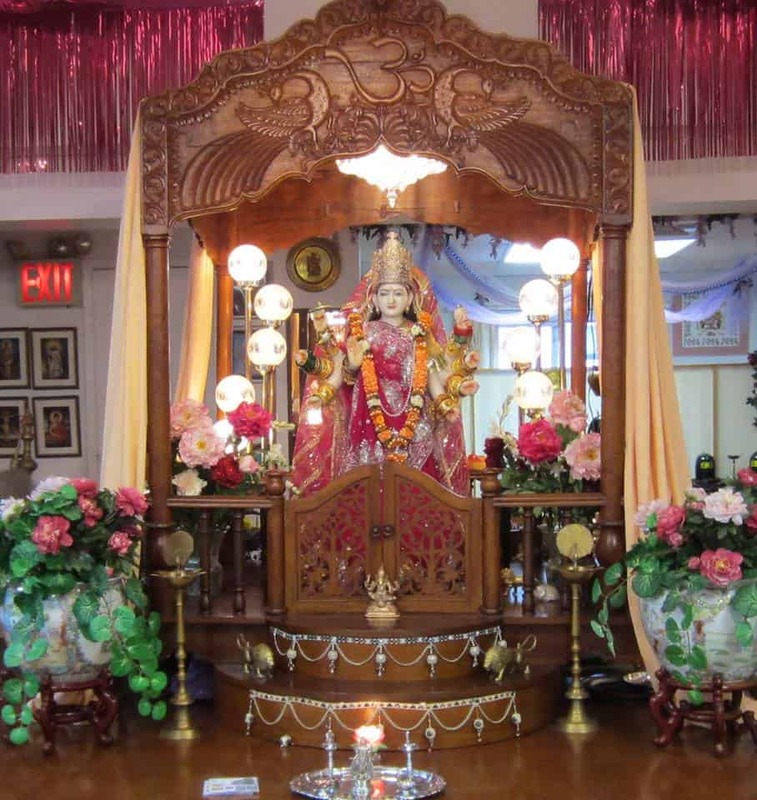 It also has a limited residential facility and smaller ashram halls 6 buildings over which have served the ashram for the last 29 years. 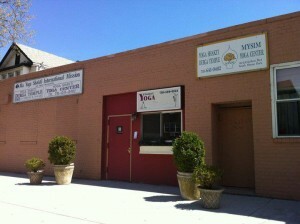 This center serves as the International Headquarters for all of Mataji’s ashrams. 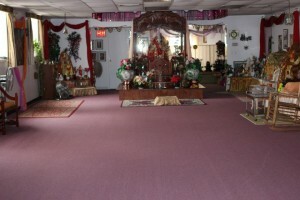 When Mataji is not traveling she stays in NY and to the delight of the devotees gives Satsang every morning and evening. The life of this great unique personality, a picture of serenity, is a great source of inspiration and a symbol of great strength and enlightenment in today’s international world. She is indeed infinite within and without; her very being bearing the mark of magnetism, saintliness, mysticism and radiance born of Yogic discipline. Her natural dignity, motherly nature and broad minded reveal the highest spiritual quality. Her teaching is the eloquent speech born of insight. She is a highly evolved spiritual soul and a figure of international renown. 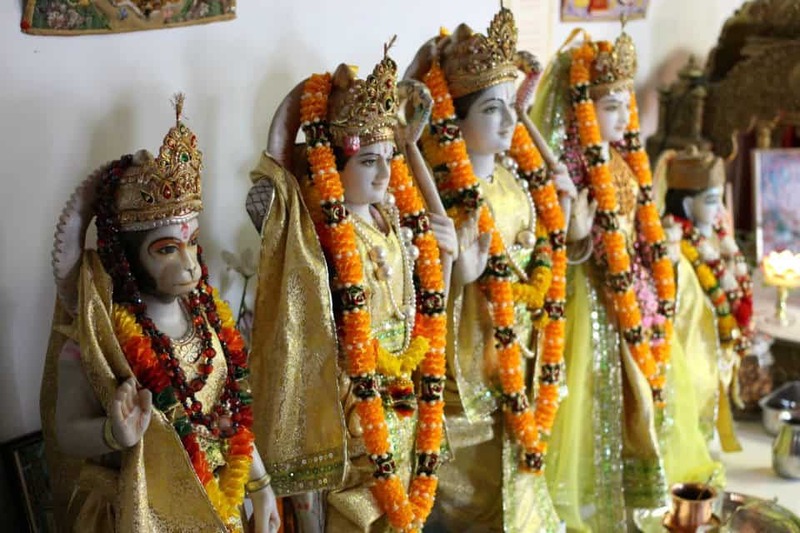 Thus Ma Yoga Shakti is spreading this enlightening philosophy, irrespective of the barriers of caste, color, religion or nationality, with an aim to forge a greater human universal brotherhood. 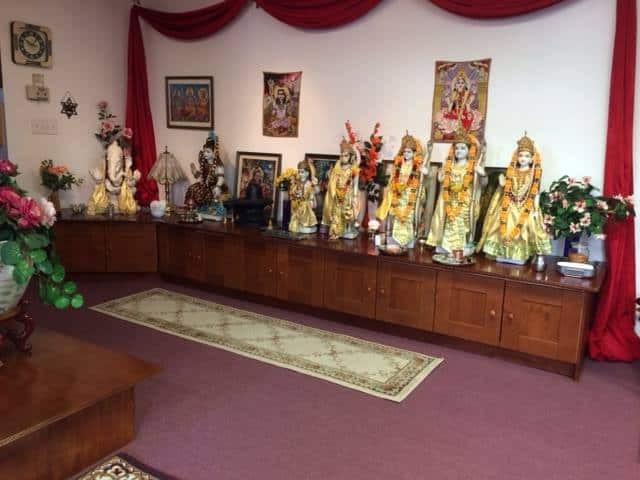 Educationalist, reformer, philosopher, saint, Guru, Mataji is all of these; but above all she is Mataji-Mother, and she showers her Divine Grace, her compassion, her all-embracing love, on everyone who comes to her.